Horse Side Vet Guide's logic is based on the interconnected categories of information that underlie the practice of veterinary medicine. 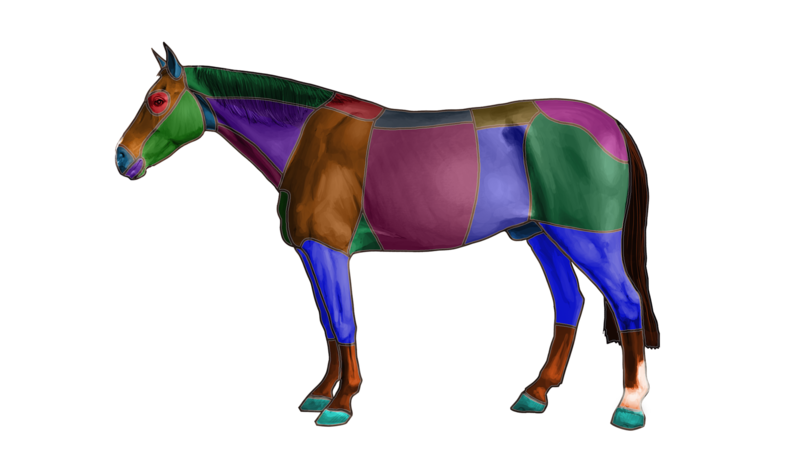 By understanding these relationships, you have a more realistic and helpful understanding of your horse's health. The starting point for addressing any equine health related issue is your observation: what you notice. Learn why we don’t call them symptoms. These are tests or procedures used by your vet to determine what’s wrong with your horse, in order to reach a diagnosis. These are conditions or ailments that are the cause of a problem that you see. Vets use diagnostics to narrow down the possible diagnoses. These are medications or procedures performed by a vet with the intention of resolving a diagnosis. 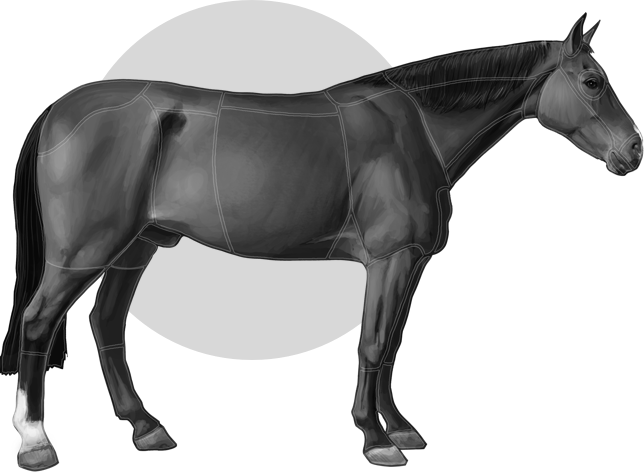 Procedures that horse owners and equine professionals should be able to competently perform on their horse. This is a list of items that you may need for your horse. Some of these items should be in your equine first aid kit and others are just handy. This is a collection of high quality brands that we trust. We only recommend brands that we use ourselves. 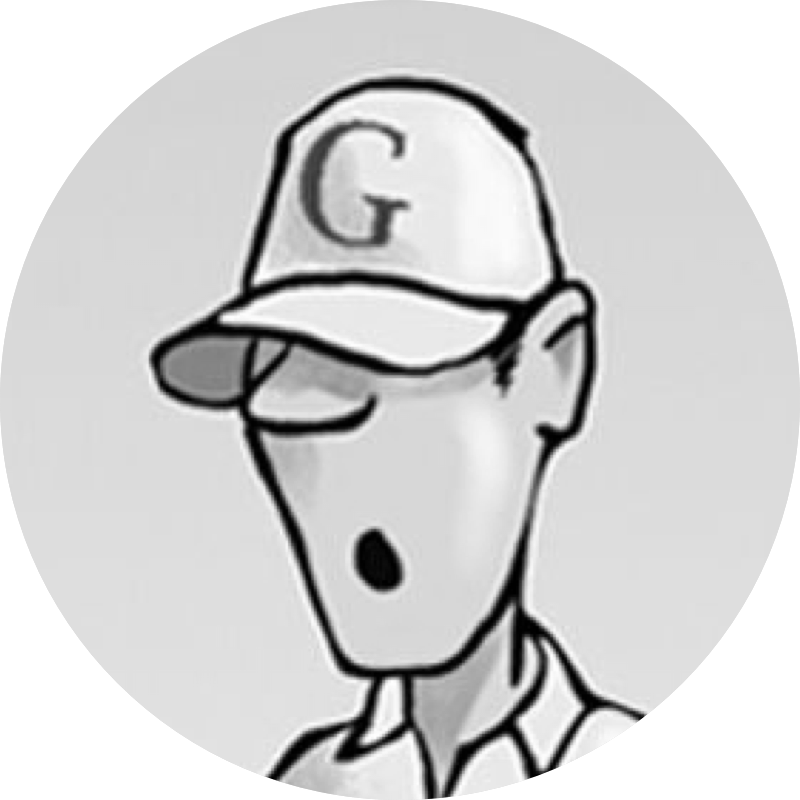 A note regarding Dr. Google: Yes – he is free, available day or night and on holidays, and has LOTS to say. However, keep in mind that Dr. Google is often dead wrong. Use the Internet responsibly when searching for equine health information. It should be used as a supplement to a good relationship with your local veterinarian – not a substitute.